Is your city on our list? Florida is already a popular destination for snowbirds and vacationing tourists, but the state itself is a great place to live for a number of other reasons. In addition to the obvious benefits to living in Florida, there are a number of cities within the state that are known for being great places to reside. 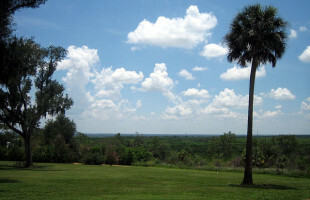 According to bestplaces.net, Florida’s cost of living is 1.30% lower compared to other states in the United States. Florida’s lower cost of living, beautiful beaches, and high employment rates are just a few of the reasons why people find themselves relocating to The Sunshine State. While most cities in Florida offer an ample amount of benefits, some cities tend to outweigh others when it comes to how exceptional they are.